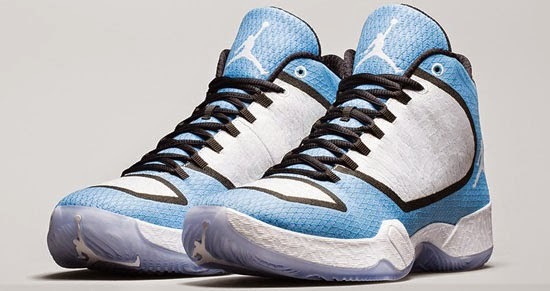 The Air Jordan Ultimate Gift Of Flight Pack is set to hit stores tomorrow. 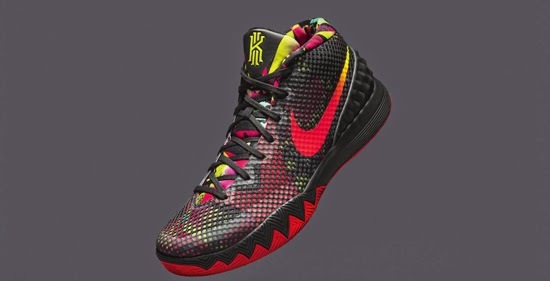 The Nike Kyrie 1 makes it debut as it hits stores tomorrow. 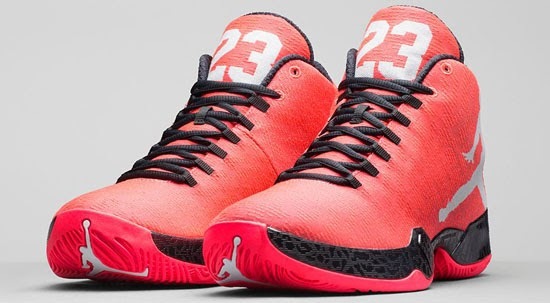 The latest colorway of the Nike Air Foamposite Pro hits stores tomorrow. 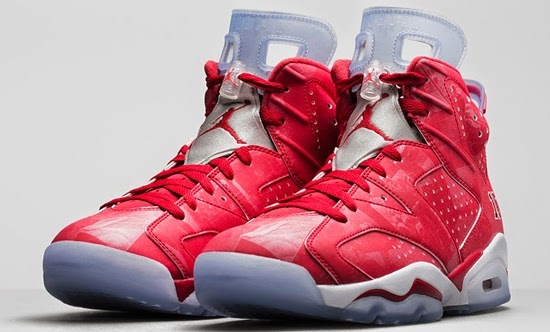 The annual holiday Air Jordan 11 Retro is set to hit stores this weekend. 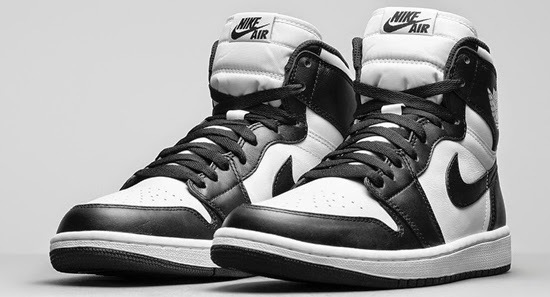 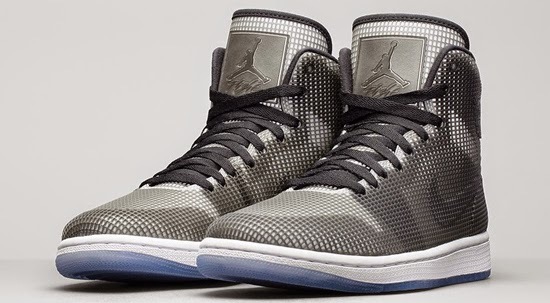 The second colorway of the Air Jordan 4LAB1 is set to hit stores tomorrow. 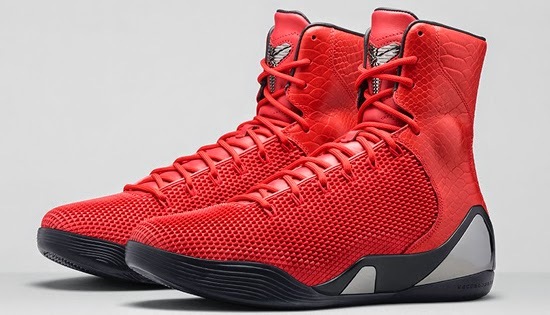 The first Nike Kobe 9 High KRM EXT is set to hit stores tomorrow. 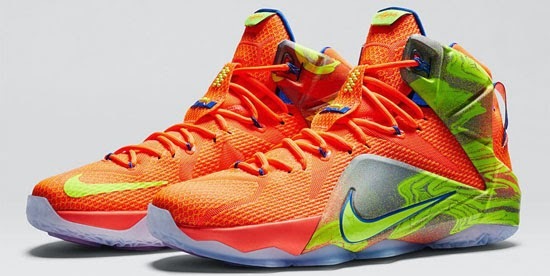 The latest colorway of the Nike KD VII is set to hit stores tomorrow. 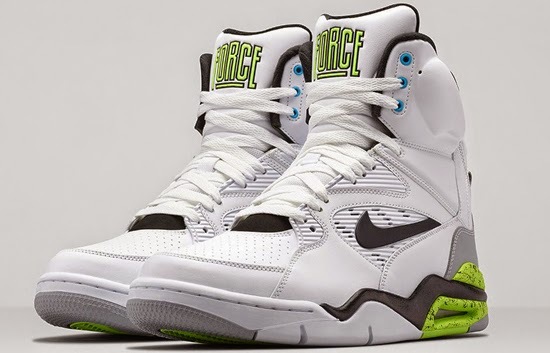 The latest colorway of the Nike Air Command Force is set to hit stores tomorrow. 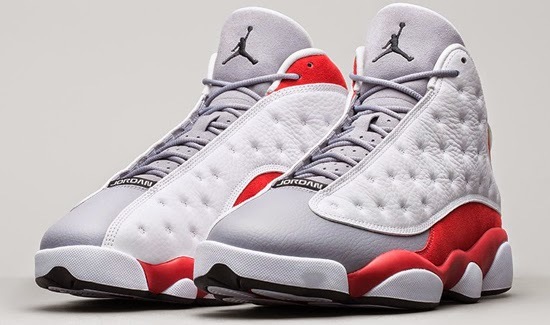 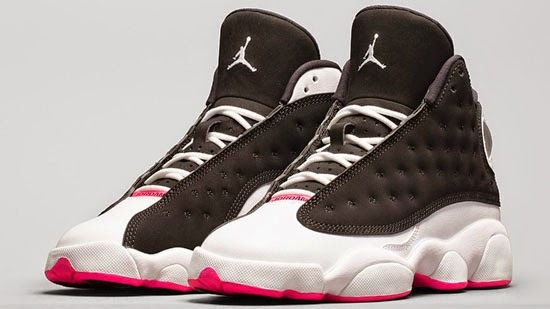 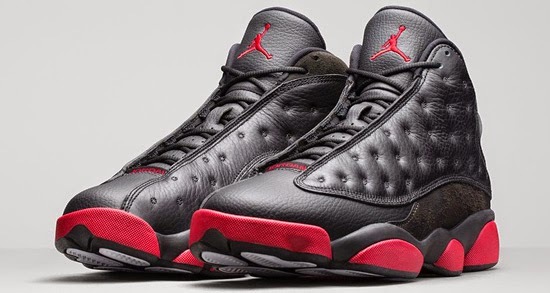 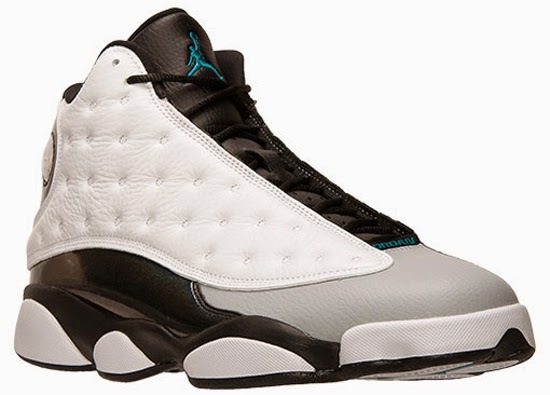 The final Air Jordan 13 Retro of 2014 is set to hit stores this weekend. 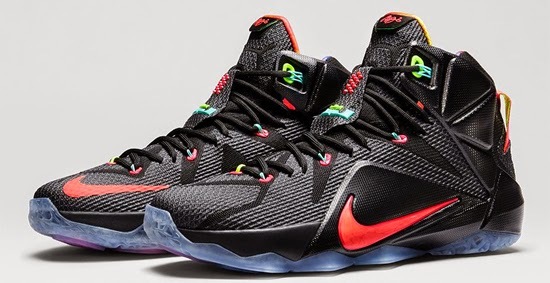 The first Nike KD VII EXT edition is set to hit stores this weekend. 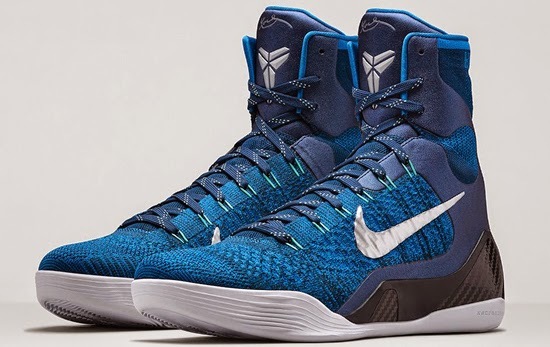 The latest colorway of the Nike Kobe 9 EM is set to hit stores this weekend. 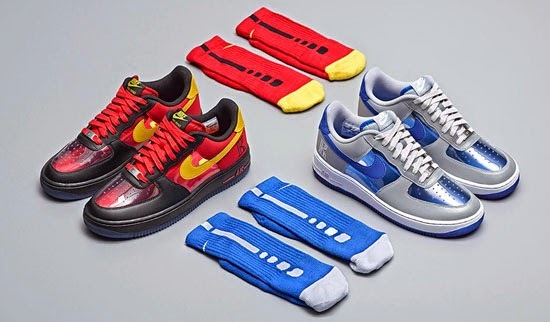 The latest "Escape" Pack from Nike Sportswear is set to hit stores this weekend. 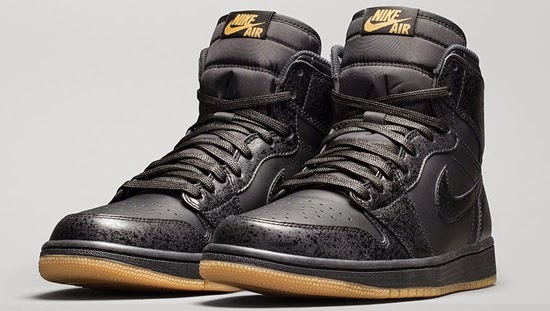 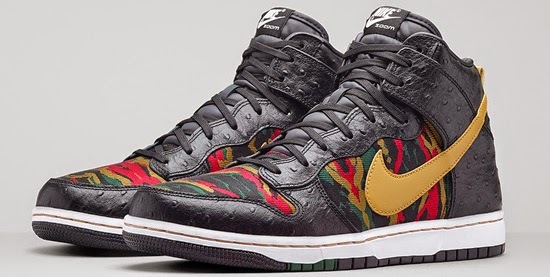 The latest colorway of the Nike Dunk High Premium SB is set to hit skate shops this weekend. 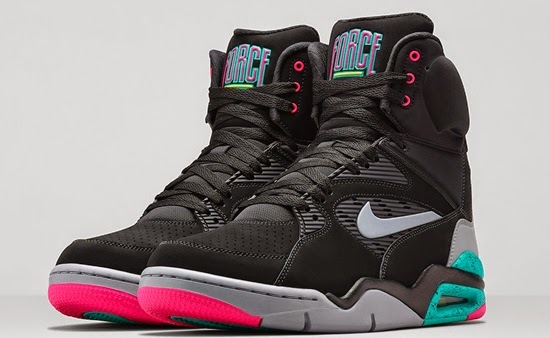 The latest colorways of the Nike Air Trainer II and III are set to hit stores this weekend. 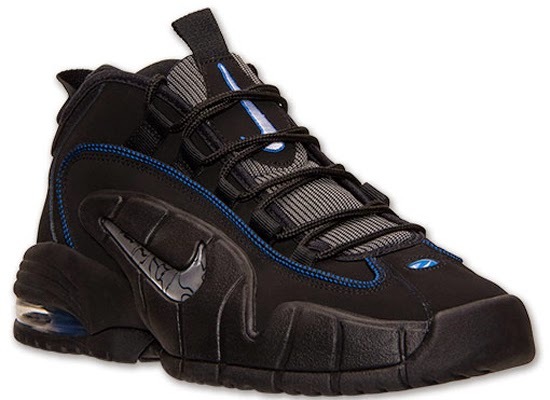 The latest colorway of the Nike Air Max Penny I is set to hit stores tomorrow. 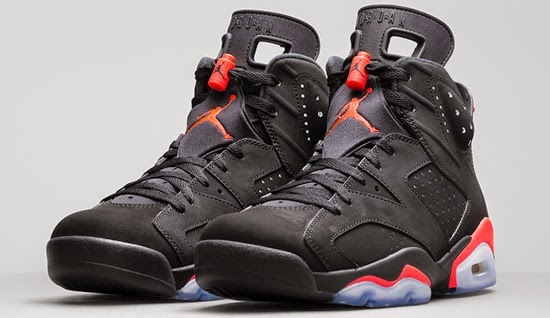 The latest colorway of the Air Jordan 6 Retro is set to hit stores this weekend. 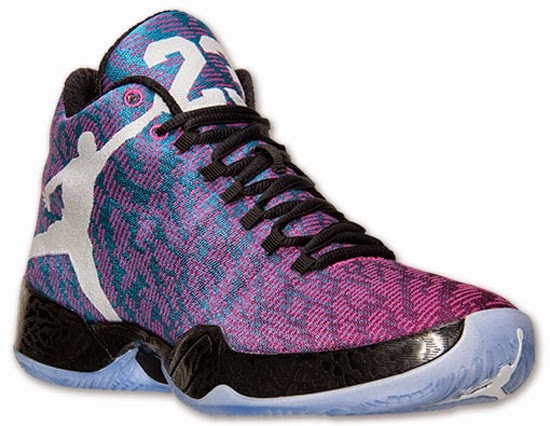 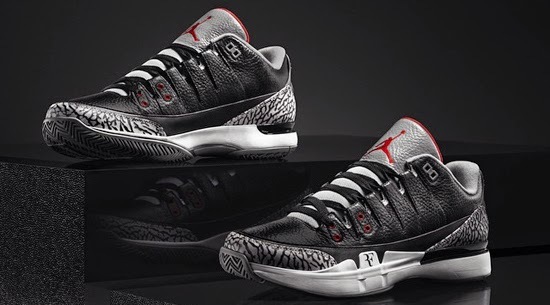 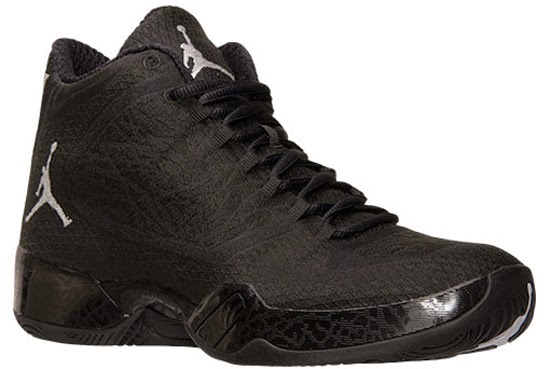 Along with the black/white pair, this colorway of the Air Jordan XX9 is also set to hit stores this weekend. 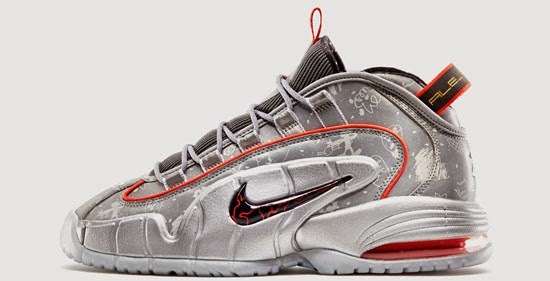 The Nike Air Max Penny I makes its return this weekend. 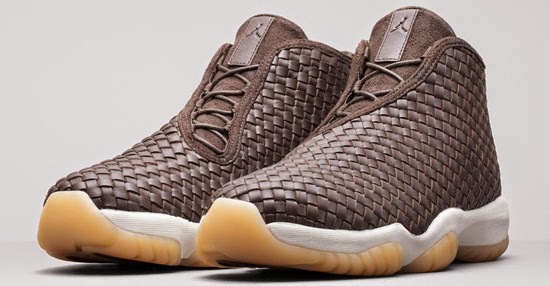 The latest edition of the Air Jordan Future Premium is set to debut this weekend. 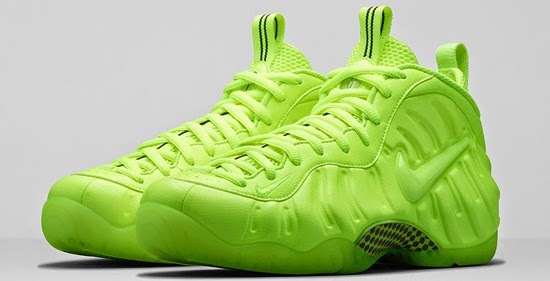 The latest colorway of the Nike Air Foamposite One is set to hit stores this weekend. 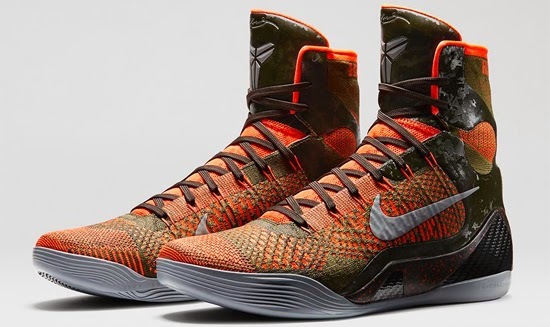 The latest colorway of the Nike Kobe 9 Elite is set to hit stores this weekend. 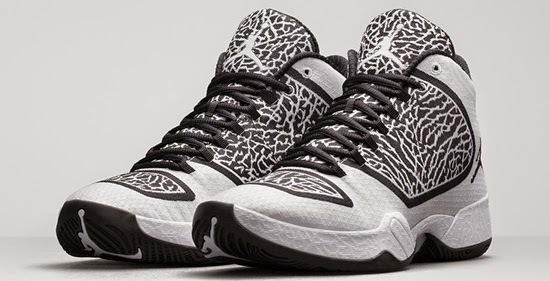 The latest colorway of the Foamposite Pro is set to hit stores this weekend.